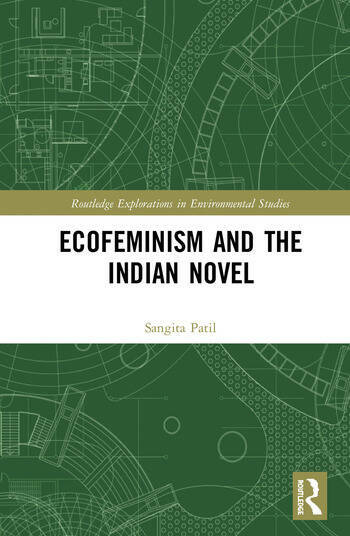 Ecofeminism and the Indian Novel tests the theories of ecofeminism against the background of India’s often different perceptions of environmental problems, challenging the hegemony of Western culture in thinking about human problems. This book moves beyond a simple application of the concepts of ecofeminism, instead explaining the uniqueness of Indian novels as narratives of ecofeminism and how they can contribute to the development of the theory of ecofeminism. In examining a selection of novels, the author argues that Indian texts conceptualize the ecological crisis more as a human problem than as a gender problem. The book proposes that we should think of ecofeminism as ecohumanism instead, seeing human beings and nature as a part of a complex web. Novels analysed within the text include Kamala Markandaya’s Nectar in a Sieve (1954), Shivram Karanth’s Return to Earth (2002) and Na D’Souza’s Dweepa (2013). Ecofeminism and the Indian Novel will be of great interest to students and scholars of ecofeminism, ecocriticism, ecological feminism, environmental humanities, gender studies, ecological humanities, feminist studies and Indian literature. Dr Sangita Patil is an Assistant Professor at LBS Govt First Grade College, Bengaluru, India. Her research interests include Ecofeminism, Literary Theory, Cultural Studies and Liberal Education.